Audioboom / Episode 66 | Not Order 66! Episode IX Wrap and Ewan McGregor's Possible Return to the Star Wars Universe! Episode IX has wrapped; the image that has us all talking. 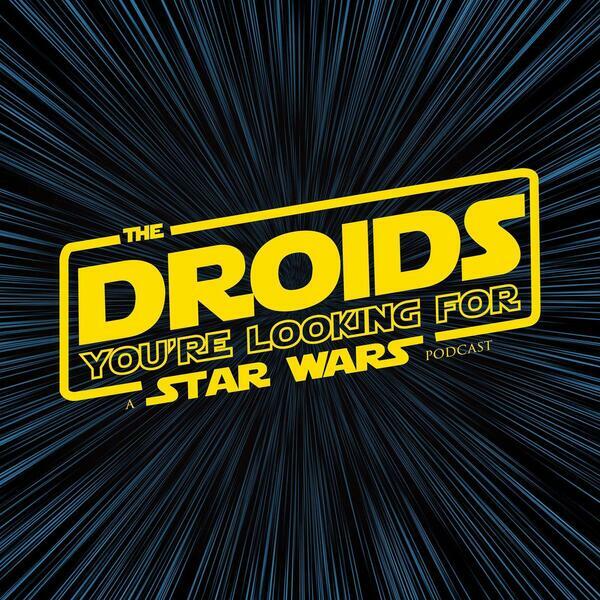 The Droids discuss rumors about a possible new Obi Wan series. Could Ewan be back? Happy birthday Anthony Daniels. And Chris sends the Droids a special message.